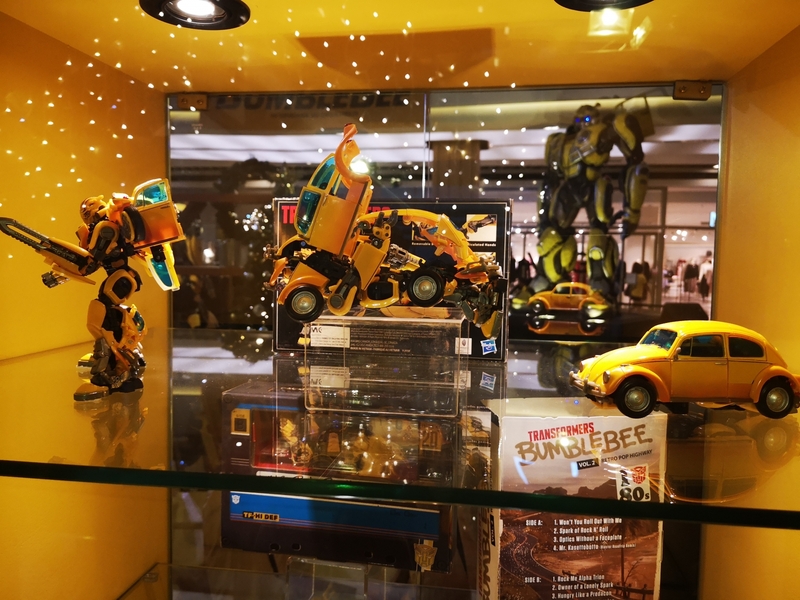 It has been a ‘tradition’ that for every Transformers movie launch, TRU will be hosting Midnight Madness sales for fans to have the chance to be the first to grab the latest Transformers toys. 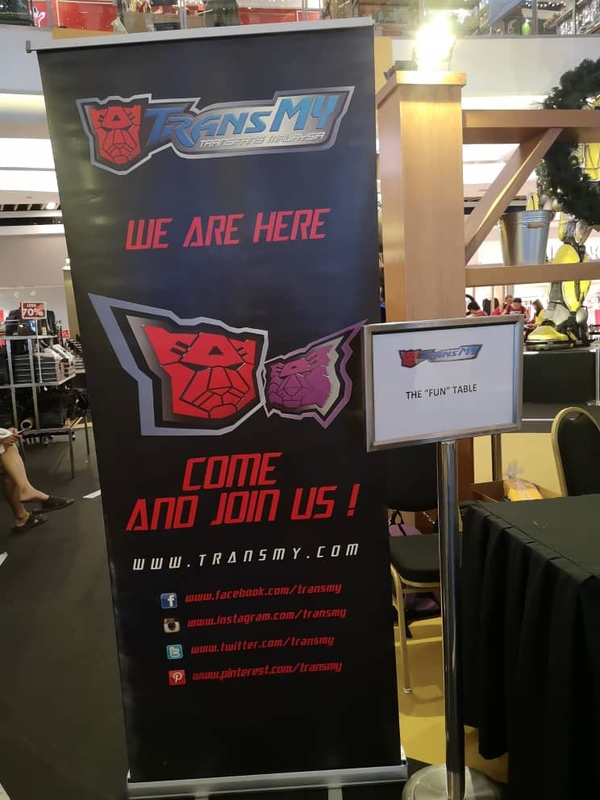 The event this time will be on 28th April, 00:00 hrs at TRU Mid Valley, Kuala Lumpur. 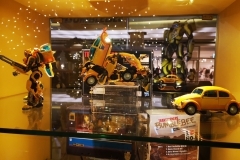 Fans can chance upon all the movie tie-in products and exclusive gifts! 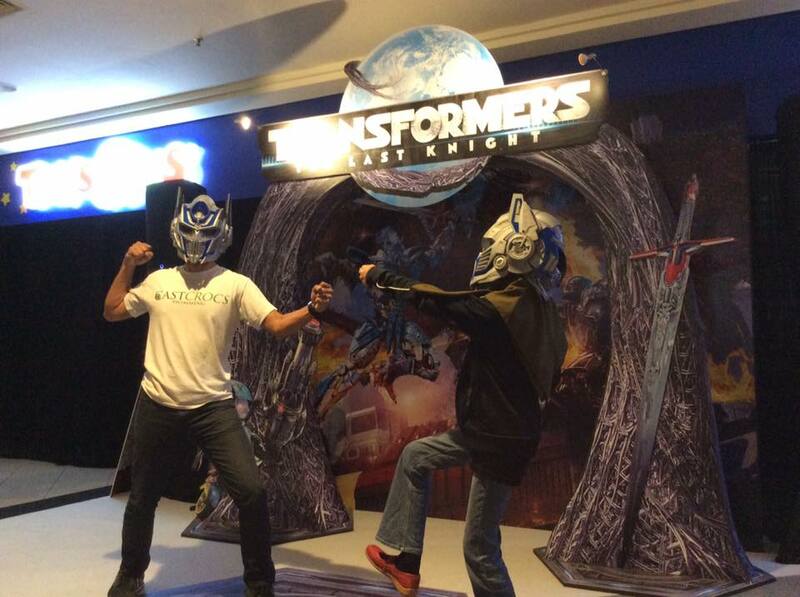 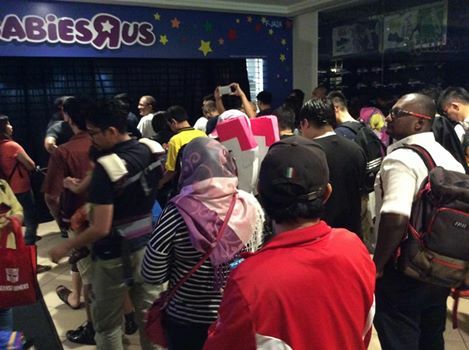 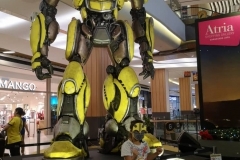 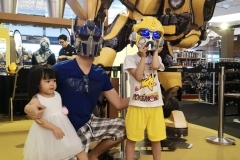 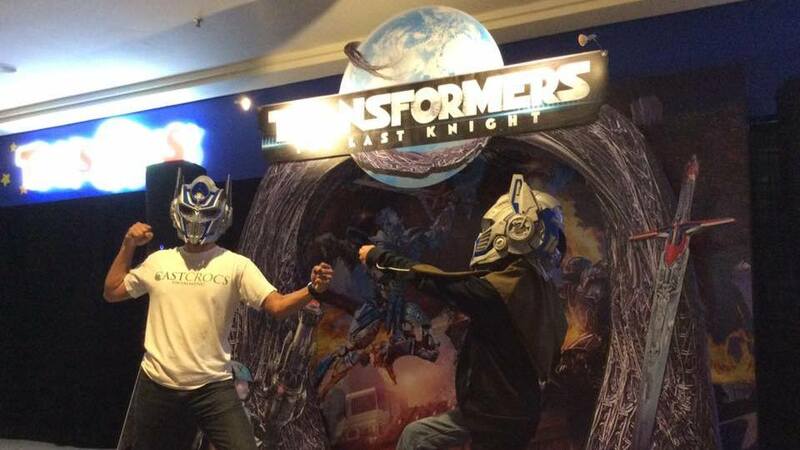 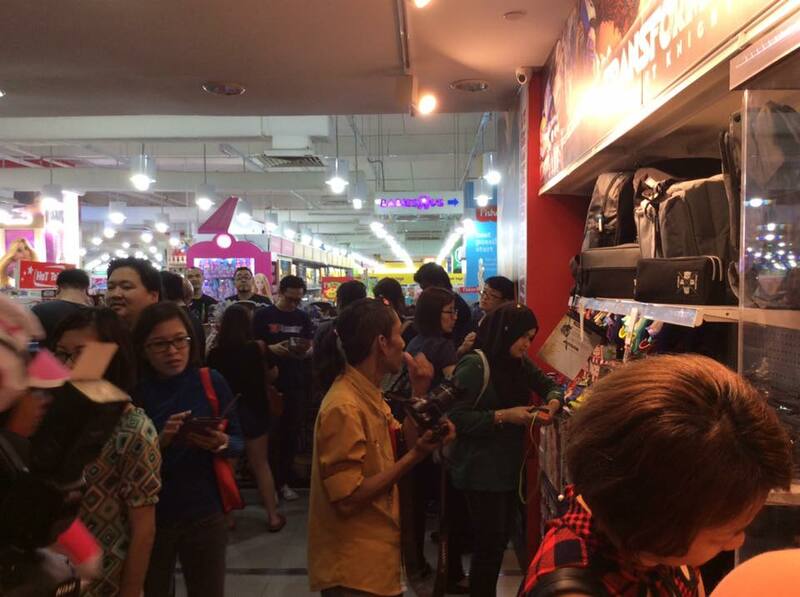 Only at Transformers Midnight Madness event @ TRU Midvalley on 28 April at 00:00 hrs. 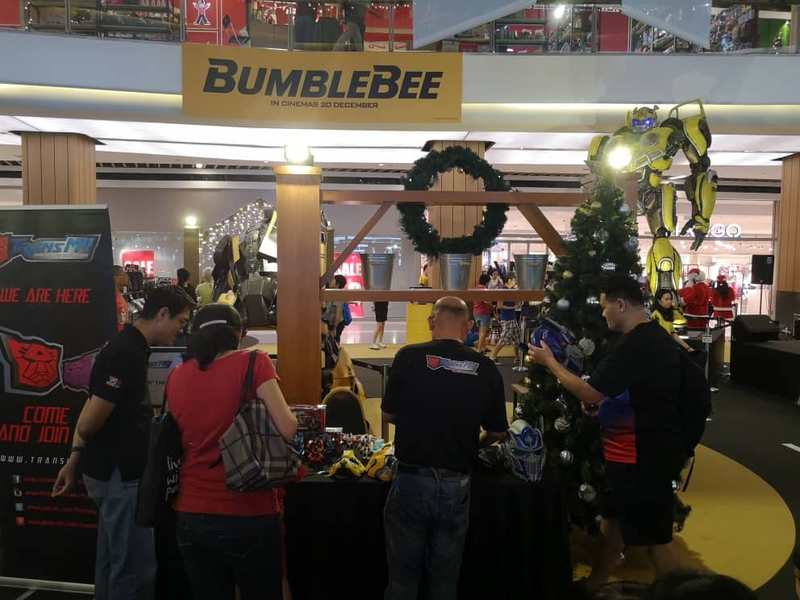 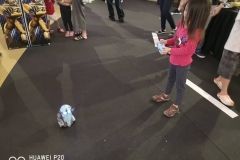 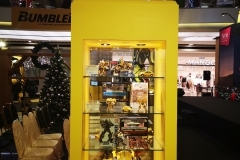 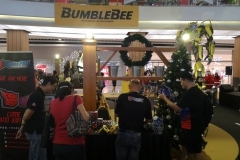 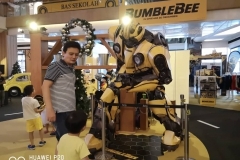 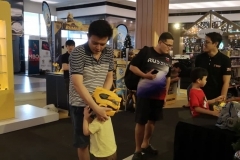 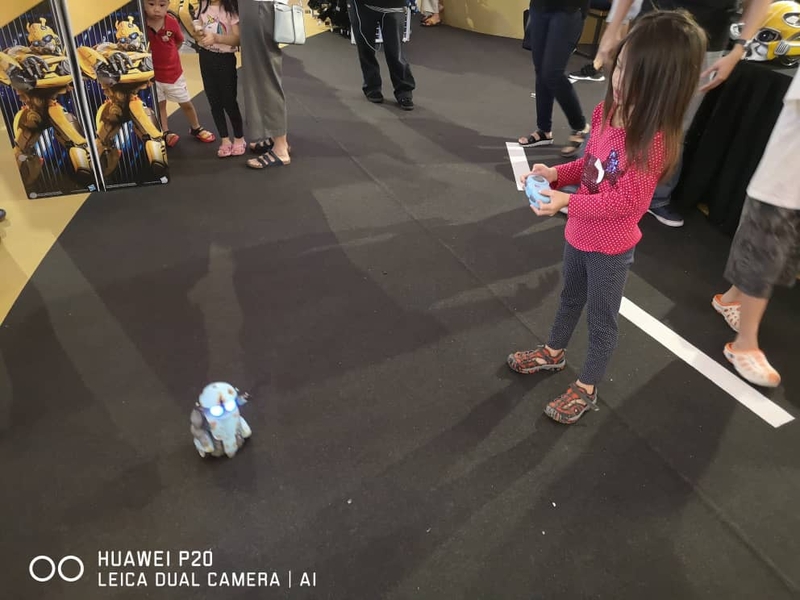 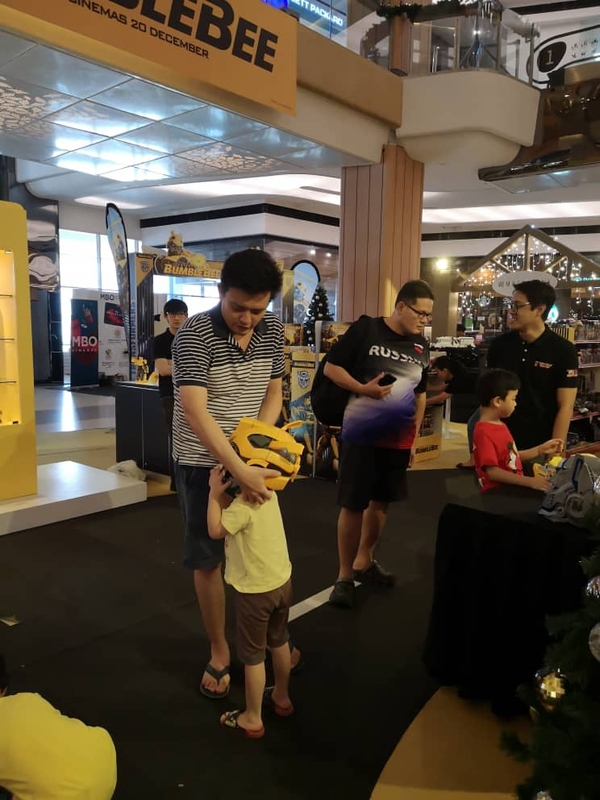 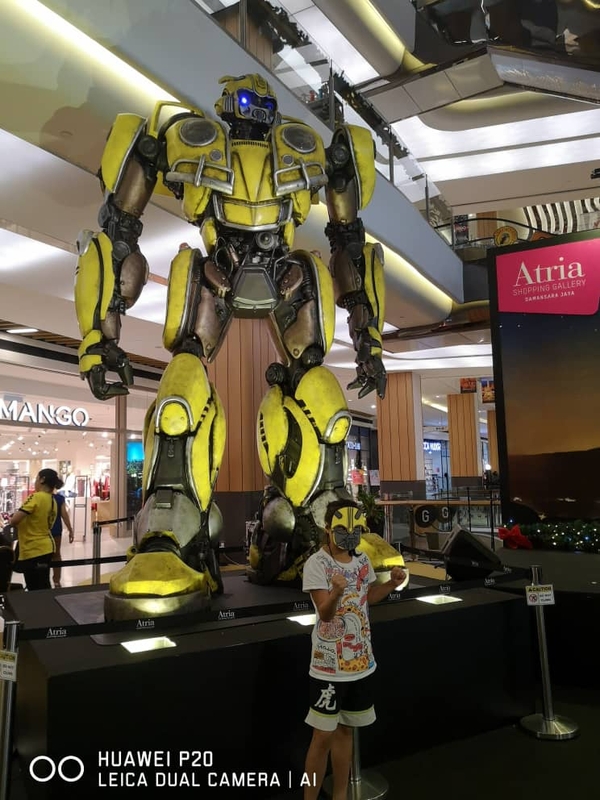 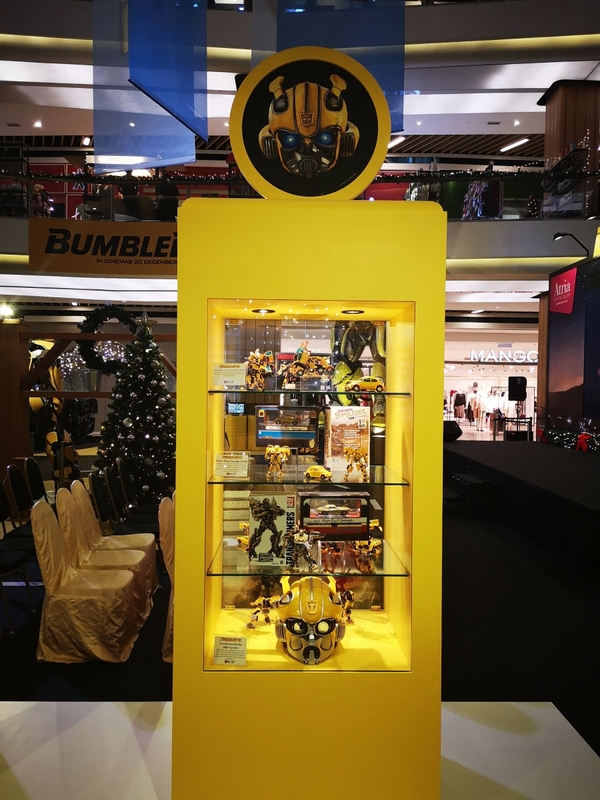 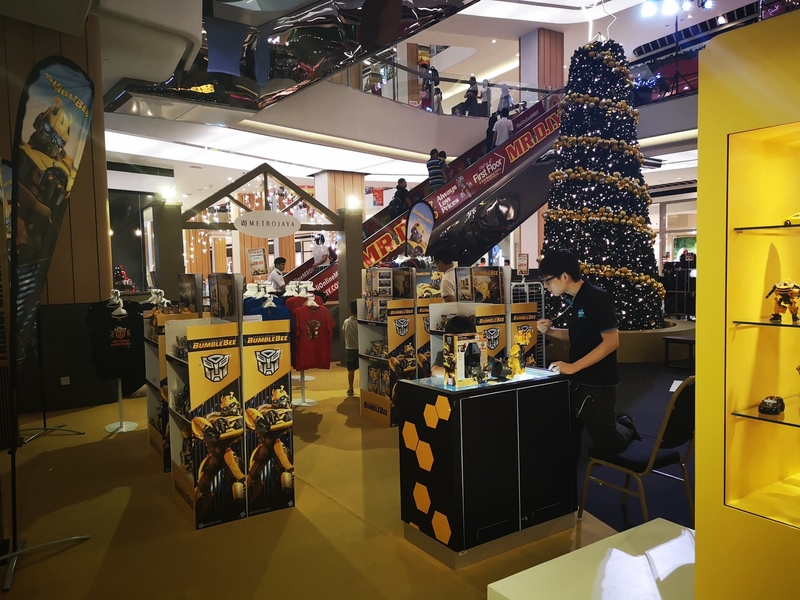 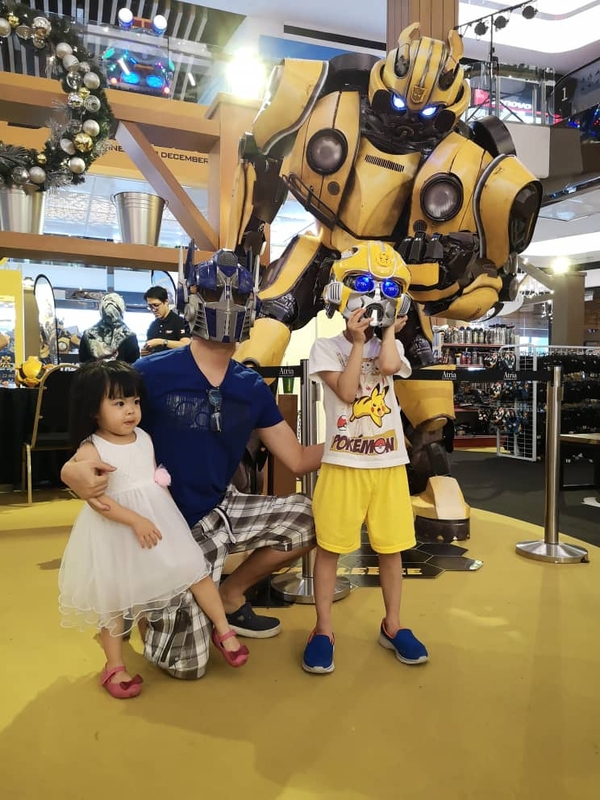 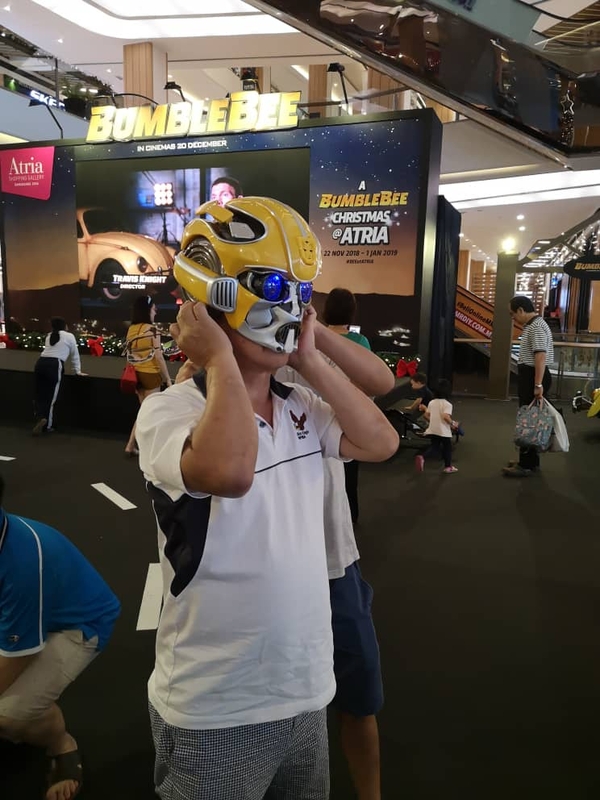 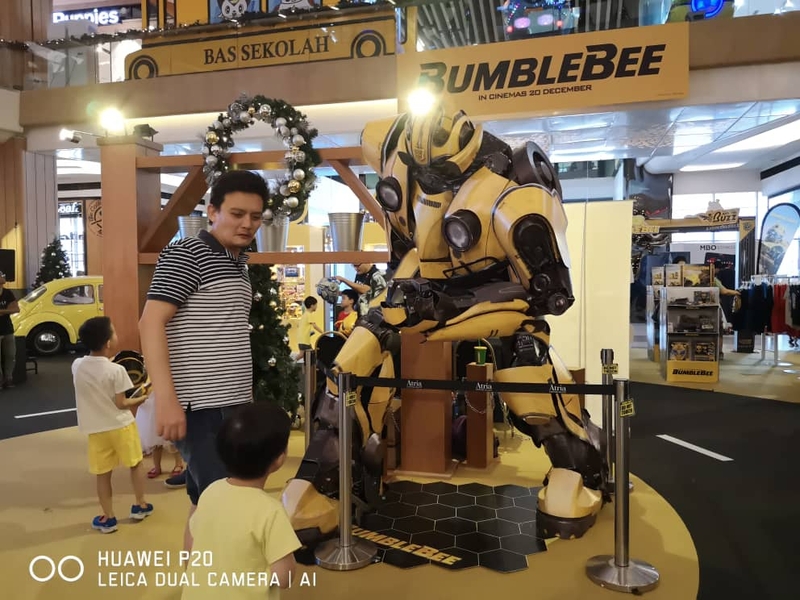 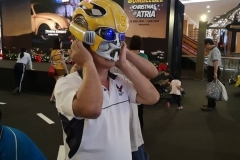 There were contests, photo op with Optimus Prime and Bumblebee cosplayers and pop-quizzes for fans to win something while killing their boredom in the queue. 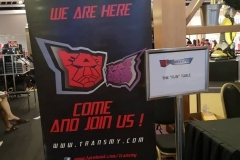 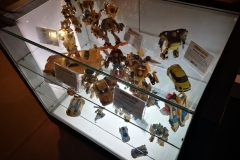 TransMY as always have been present to witness the event and actively participating in the engagements with Hasbro and TRU staffs. 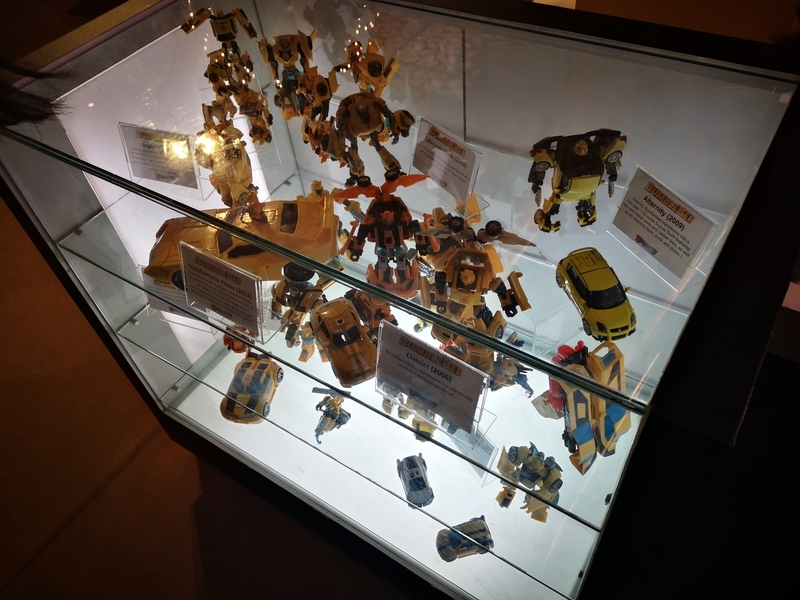 Swing by to kill your curiousity on how the latest figures will look like!